Pantheon enables digital agencies to build more predictable businesses and empower their development teams. 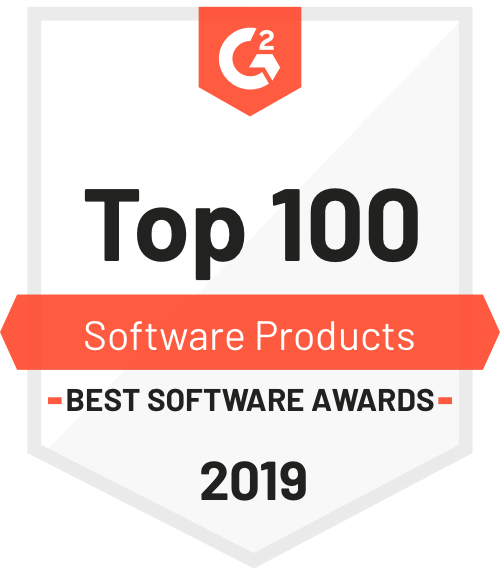 Leverage our website operations platform to make building, launching, and running multiple sites a breeze so you can focus on your clients’ success. 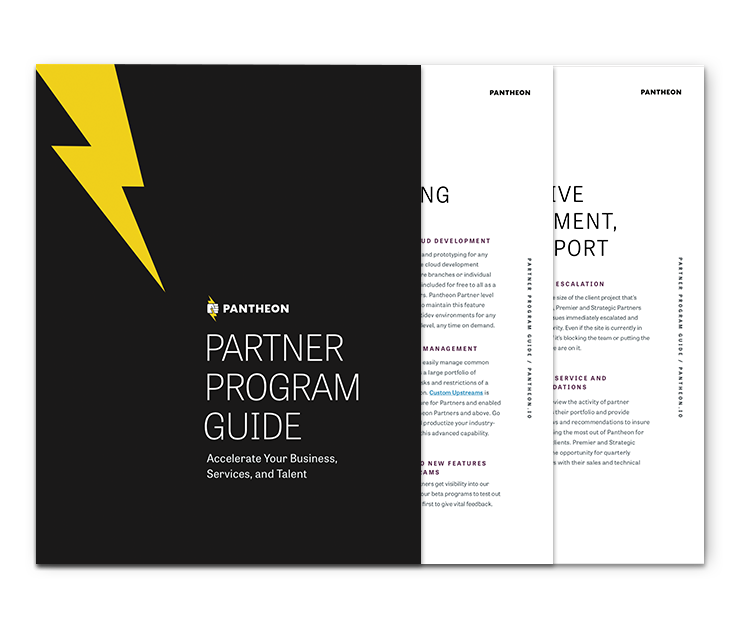 The best tools for client growth and scale are in your hands with Pantheon’s Partner Program.